The Family Dentists, Ltd. specializes in beautifying smiles, maintaining your dental health, and helping you improve your appearance. Our experienced and friendly staff takes great pride in keeping your smile beautiful. Our promise to you is that the veneers, fillings, crowns, and bridges we create will look as good as or better than the teeth nature gave you. And to make sure we keep that promise, the products we recommend and use are the highest quality and incredibly durable. You can trust your smile with us. 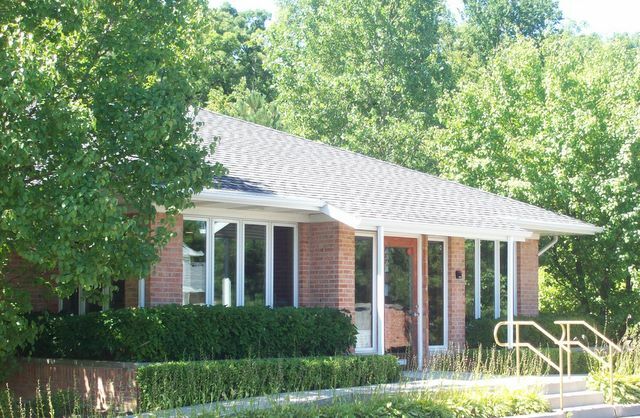 We are a General Dentistry practice and we have proudly provided quality dental care to the Gurnee community, and surrounding areas, since 1983. You'll find our practice to have a unique approach to patient dental care. Our #1 priority is giving you and your family the healthy, beautiful smile you've always dreamed of. Our door is always open to welcome new patients and make every effort to ensure your appointment is as comfortable as possible. Our custom-designed office is equipped with state of the art equipment and technology for your health, safety and comfort. Same Day Crowns and Veneers! Call us today to set up your appointment to experience the best comprehensive dental care that can be provided to you and your family.